In addition to classes, workshops, and other parenting resources, happy baby offers weekly support groups for MOMS, including stay-at-home moms as well as working moms, as well as mindful parenting toddler groups . These groups are a nice way to socialize and build your mama tribe, while receiving education, resources + support from our facilitators. As your baby grows + develops … so do our groups, enabling families to continue benefitting from this valuable resource through the toddler years! A DADDY group (“The Breakfast Club”) + other specialty groups (e.g. “Yoga Tots Pre Preschool Play Group”) are offered as well. Come be yourself, be honest about the trials and tribulations that parents often face, and get helpful support and feedback from the group and facilitators, in a safe, non-judgmental space. 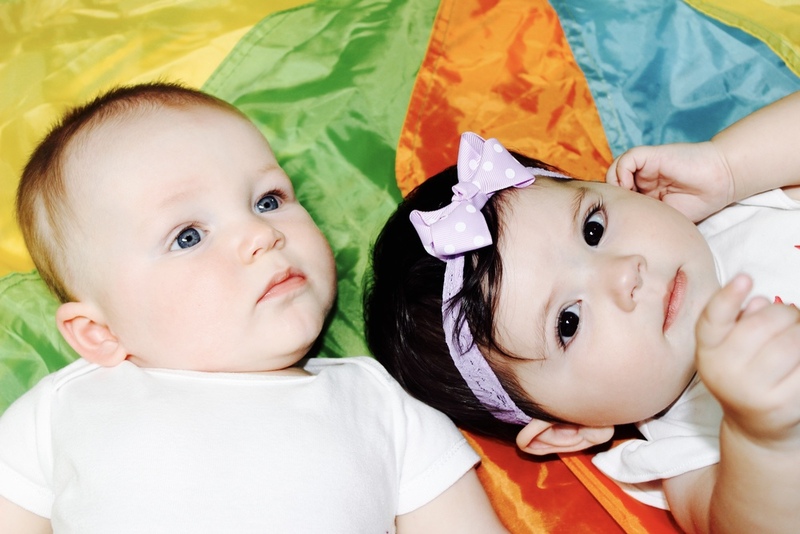 Our mama + baby support groups are led by experienced family therapists, or birth and infant specialists. We also offer a resource + social group, which is geared towards providing first-time mamas with a “survival toolbox” and an opportunity to learn, laugh, and cry together about all things motherhood. These groups are meant to facilitate building the community by allowing moms a space to not only meet one another, but begin to build relationships within the group. To help create this dynamic, all of our groups require registration for a full session, which is eight (8) weeks; however, half sessions may be available, space permitting, in special situations. 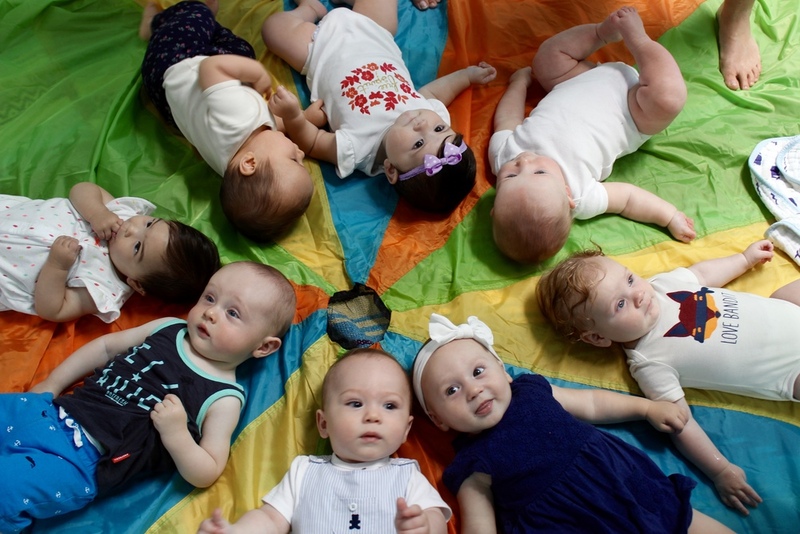 The fee for our baby groups is $240 for the 8-week session. If you would like additional information about, or would like to register for any of these groups, please email info@happybabyLA.com. Our new mama resource + social group is geared towards first-time mothers and their babies to share their experiences of transitioning into motherhood, as well as discuss various issues applicable during the first year. This group is topic-driven and incorporates weekly guest speakers to present various topics that new mama’s want to explore. Topics may include breastfeeding, sleep, infant massage, first foods, marriage after baby, sensory play + social development, and much more. As the babies become more mobile + aware of one another, interactive play + sensory activities will be incorporated. Email erin@happybabyLA.com if you have questions or need assistance with online registration. NEW Mindful Mama Baby Group for 6months to pre-walkers - A kind and safe supportive space for Moms and their active little ones. In this group we will continue our mindfulness and meditation practice and build community friendship with peer support. Self care and mother-body-baby awareness will be built upon to honor the challenges of the first year postpartum. Together we will explore developmental infant movement, natural parenting principles, sensory play activities, and most important self-love and bonding in our sisterhood circle. The working mama + me support group is designed for all mamas who are/will be transitioning to work outside the home. This is a safe space you can come and explore all the emotions, concerns, and curiosities motherhood brings, while meeting a group of working mothers who are sharing similar experiences. Discussion topics will range from those that are applicable (and of interest) to all moms, as well as those that may be more unique to moms juggling baby + career demands. Email erin@happybabyLA.com if you have questions or need assistance with online registration. ** Start time is flexible depending on the needs/schedules of each group. Come join Sophie Levy, LMFT and mindful parenting educator, for an informative and supportive group for mothers of two or more. This group is meant to provide a safe space to come and share, get support, gain community and provide answers to all of your questions regarding the transition into mothering more than one child. Topics will include building a healthy foundation for sibling relationships, infant/child development, tools for positive discipline, self-care and much more. Dads, we hear you! You’re not alone! We’ve designed "The Breakfast Club" a group specifically for DADS to build community, sharing common experiences and addressing similar challenges. Parenting can seem really isolating, especially in the baby + toddler years. This is when it can feel as though you don’t get a moment to yourself, or else that your kids only want their mom. Facilitated by Certified Parent Educator Sarah Straton, this group provides an opportunity to connect with other dads, discussing topics such as mindful parenting, partnership and work-life balance. You’ll learn strategies for communication (with big and small people), as well as tools to help you stay calm while holding limits respectfully and kindly.